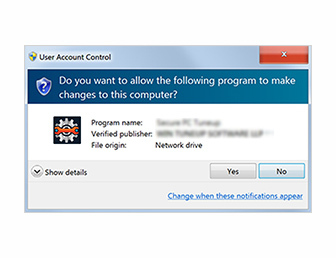 To activate full version and remove all feature limitations, you can order for software license. 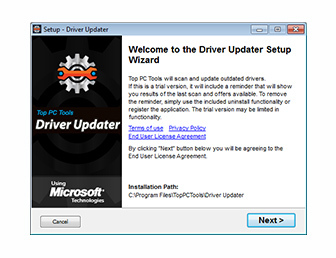 The Driver Updater download contains no Adware, Spyware or Malware. 2. 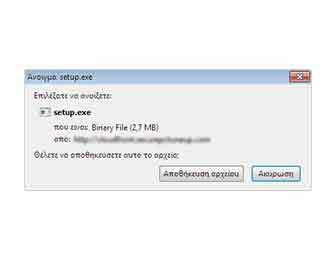 Launch the application setup file. 3. Follow the setup wizard.